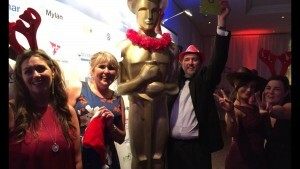 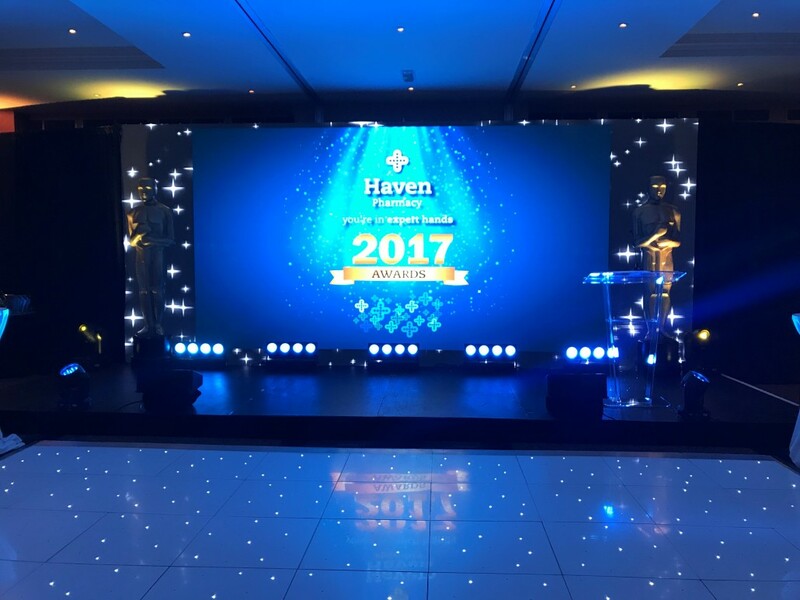 On Saturday 2nd December we celebrated our 4th Haven Awards Night. 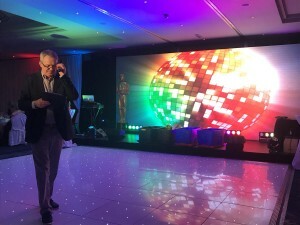 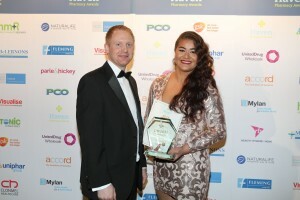 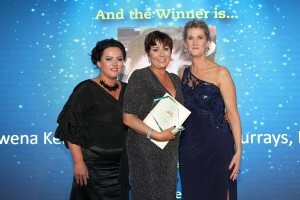 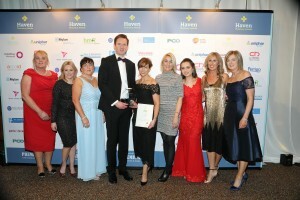 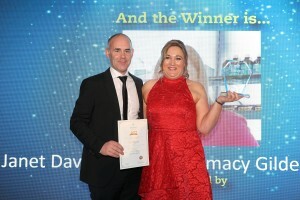 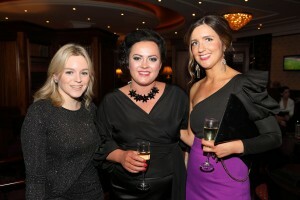 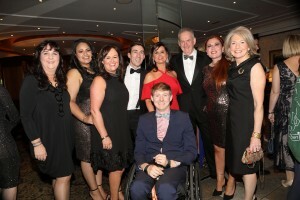 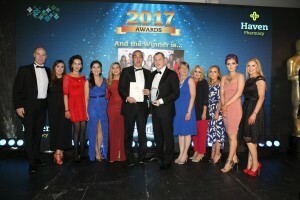 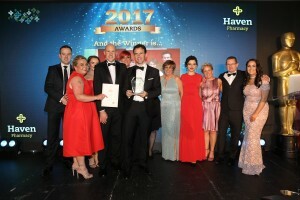 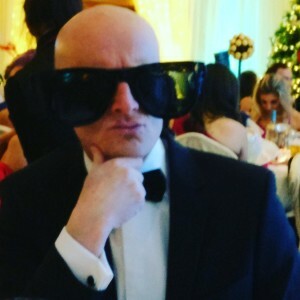 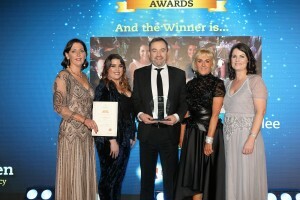 Held in the luxurious Mount Wolseley Estate in Co. Carlow, the night endeavored to extend our appreciation and recognition for the hard work, dedication, customer service, professional excellence and care demonstrated by pharmacists, technicians and staff in all the independent Haven pharmacies in our co-op. 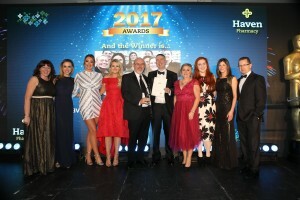 As you can imagine the competition was extremely high, so we wish to offer a massive ‘Congratulations’ to our winners…and to those who missed out – there’s always next year!